There are times you’ve got to be somewhere, and others, you want to explore or try something new. 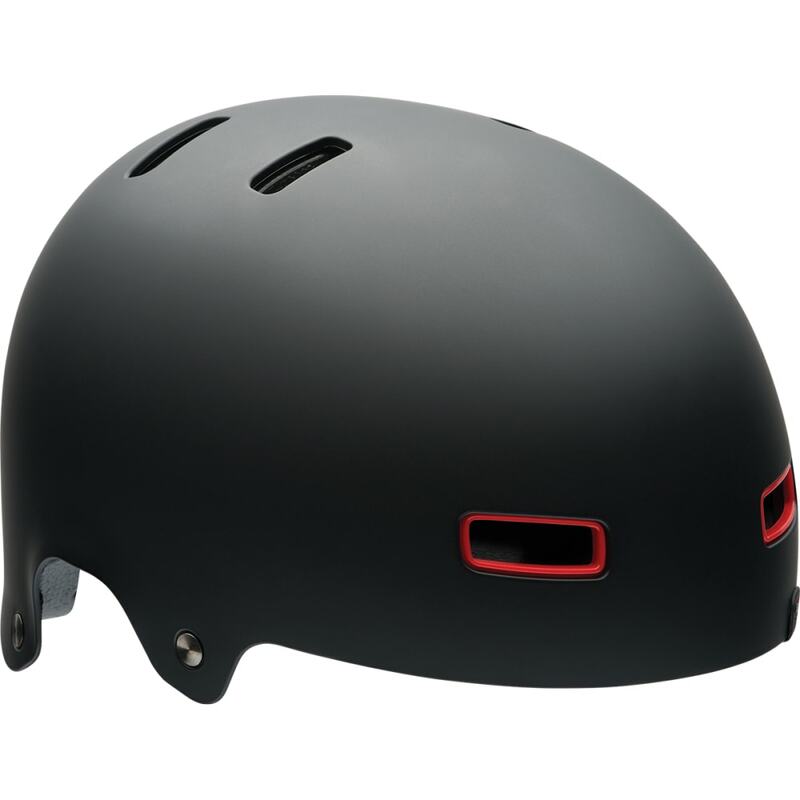 For all of these instances, Bell’s Reflex helmet is up to the task with a stylish look packed full of features for the action-sport enthusiast, the cyclist heading out to the trails, and the daily commuter. As Double-Walled Construction™ creates a stronger exterior, an EPP liner has you protected against crash-related impact. Then, so your helmet always feels just right, FormFit™ technology adjusts for the perfect fit.